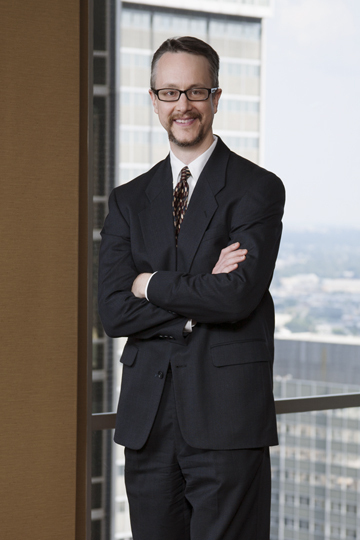 David Denny has represented clients in complex litigation cases involving multi-district-products liability claims, e-commerce copyright claims, and general negligence claims. Mr. Denny is a trial lawyer who has handled a broad spectrum of matters from inception through the appellate process in a variety of jurisdictions. Mr. Denny is a Sunday School teacher for 4-year olds at Lovers Lane United Methodist Church. Mr. Denny is a black belt in Tae Kwon Do. Mr. Denny is a blue belt in Brazilian Jiu-Jitsu.